For a long while, parents can explain to their children that certain things just happen. Eventually, that answer is not good enough and the “Why?” question must also be fielded. So a simple statement that certain metals are more inclined or resistant to conducting heat or electricity than others will not long suffice. A short discussion as to why those materials offer varying ability to conduct heat or electricity provides another interesting glimpse into how metals work. So what is conductivity? Conductivity is a measure of a material’s ability to transmit heat, or electricity (or sound). 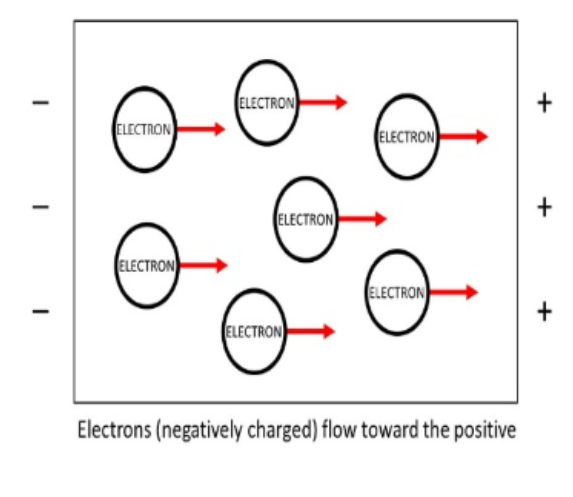 The reciprocal of conductivity is resistance, or the ability to reduce the flow of those. An understanding of a material’s tendency to conduct may be a critical factor in the selection of that material for a given application. Clearly, some materials are chosen because they readily conduct electricity (as wire, for example) or heat (like fins or tubes in a radiator or heat exchanger). For other applications (like insulation), materials are selected because they specifically do not conduct very well. Crack or defect inspection techniques that do not damage the product being tested may take many forms. Often potential defects are so small as to be nearly undetectable. Penetrant inspection is a popular detection method because it is relatively inexpensive, can be done remotely, and can be administered on a surface that is oriented in nearly any direction. 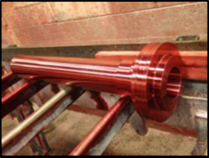 Penetrant Inspection may take the form of Fluorescent Penetrant Inspection (FPI) or visible Liquid Penetrant Inspection (LPI). Each has its advantages, so the selected method will be based on an internal or customer specification, or the type of part being examined. For example, FPI is often used on aircraft parts, while LPI is frequently used on machined surfaces, although neither alloy type nor product size limits which method is used. In the early 1900s the railroad industry pioneered the oil and whiting penetrant inspection method using an oil solvent (the penetrant) and whiting or chalk coating (the developer) to detect imperfections. By the 1940s, fluorescent or visible dye was added and processes that included things like a defined soak/dwell time to generate uniform results were formalized. When it’s really hot, it seems like your energy and strength just get sapped. 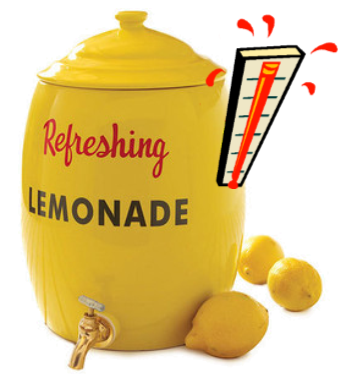 Metals used in high temperature applications do not have the luxury of relaxing with a cool drink. Fortunately there are metals out there that keep on going when things get really hot. Among those are the refractory metals. 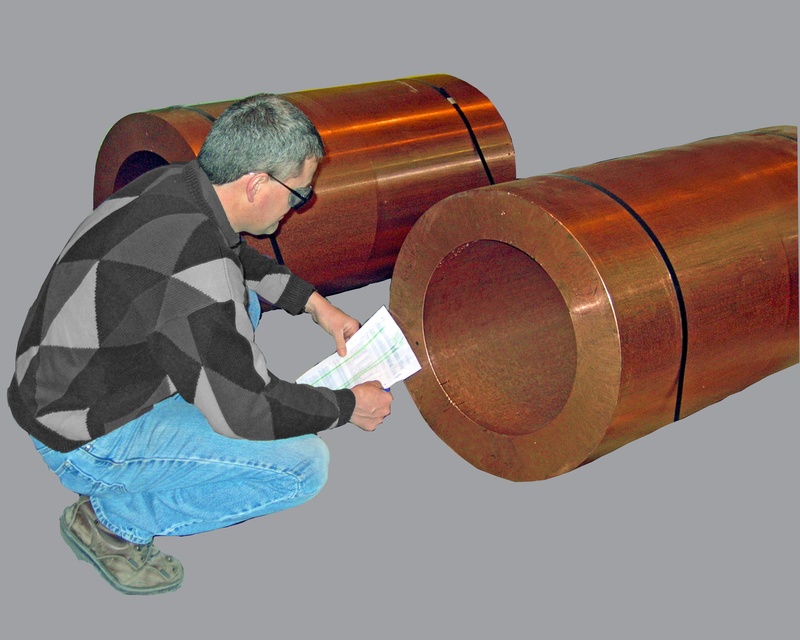 Refractory metals are a group of metallic elements that are highly resistant to heat and wear. It is generally accepted that tungsten, molybdenum, niobium, tantalum and rhenium best fit most definitions of refractory metals. 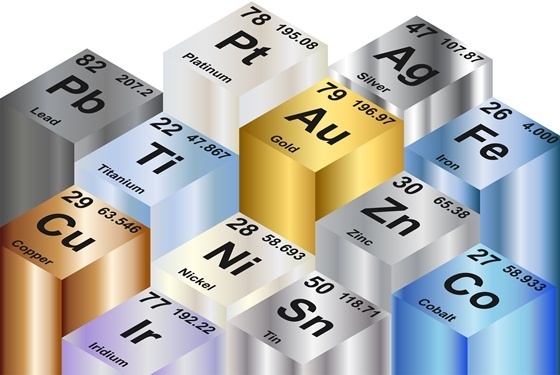 These elements share key defining properties: each of them has a melting point above 2000°C/3632°F. They are all very dense, fairly resistant to corrosion in their pure form and their strength exceeds that of other metals in extremely high temperatures. Refractory metals are used extensively as alloying elements in steels, stainless steels, heat resistant alloys and super alloys. While similar in their family properties, the specifics do vary by material. Surfing around the reaches of cable TV the other night, we came across an airing of Atlas Shrugged. In the book/movie, Hank Rearden has developed a brand new light-weight high-performance alloy for railroads that threatens to revolutionize the industry. Called “Rearden Metal” (once his career-savvy Marketing guys get a hold of it), Hank is protective of the chemistry and properties of the metal - other than to assert its superiority in the manufacture of train rails. The burgeoning US rail industry in the late 1800’s was facing Rearden-like conditions. Steel used in rail manufacture was of inconsistent quality – suppliers differed, manufacturing lots differed, and expectations between buyer and seller differed. A take-it-or-leave it attitude prevailed. Enter Charles Dudley, the father of ASTM, now the American Society for Testing and Materials. Dudley engendered a collaborative process as a means to develop and adopt standards that were acceptable to both producers and users. What began with railroad steel has expanded through the efforts of ASTM, DIN, BSI, JSA, AFNOR and others to thousands of other materials used in countless applications. ASTM standards describe the composition of alloys, minimum mechanical properties that the materials must exhibit when test bars are evaluated, and standards for how those tests are to be done. Customers know what to expect when designing components and suppliers know what properties must be achieved.